Xanaland Neutral Cat News! 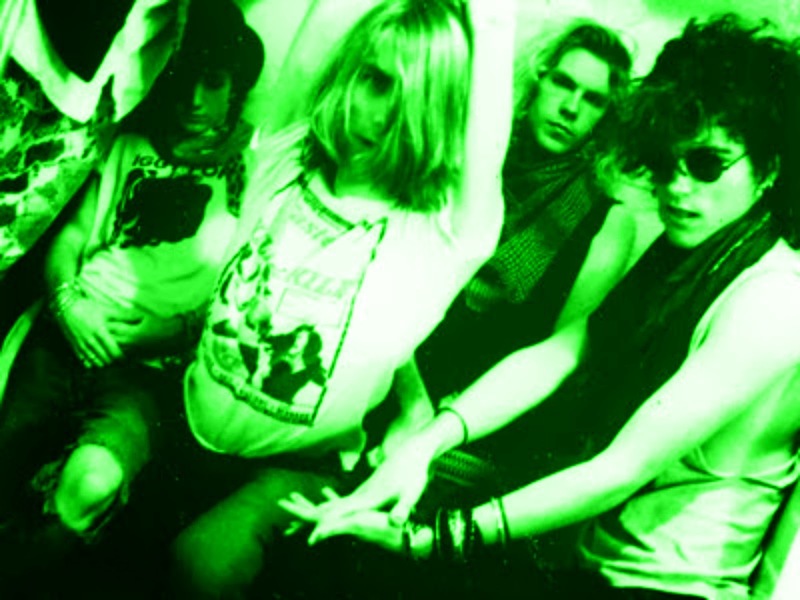 : Mudhoney Makes Seattle Proud, 2 Times Baby! 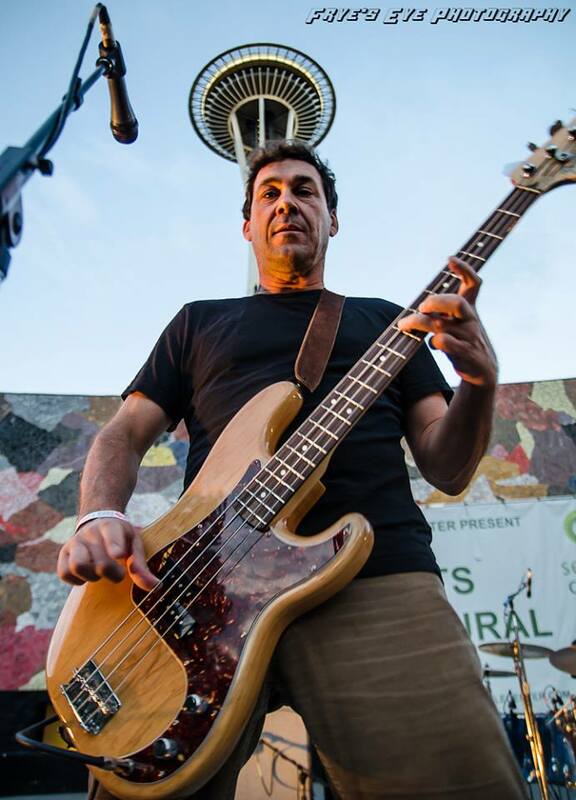 Mudhoney Makes Seattle Proud, 2 Times Baby! It was awsome enough to see Mudhoney on top of Seattle's Space Needle earlier this summer, but this weekend they were back, this time playing at The Mural for KEXP's free concert summer series. And those of us who have literally watched Mark Arm grow up can say it was definetely a * sniffle sniffle * moment. 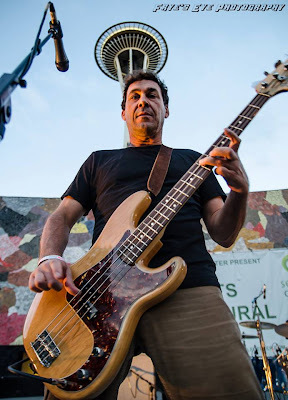 I wonder if back in the Green River days he ever thought he'd not only still be in a Seattle band, but actually have an incredible amount of respect and worldwide loyal followers. Xanaland's good friend and local genius photographer Carolyn Fry of Fryes Eyes Photography took these great up close shots, and I actually got a little video which you can watch in the link below be sure to check our worldwide ticket page for tour dates in your area! 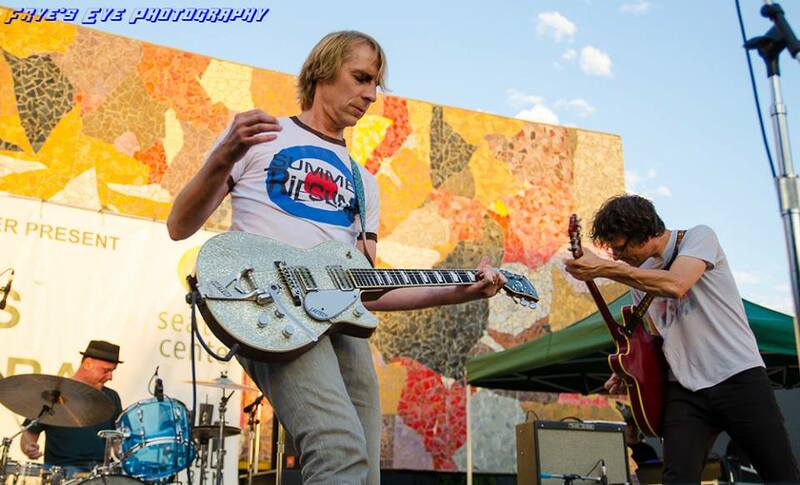 Mudhoney live at The Mural!